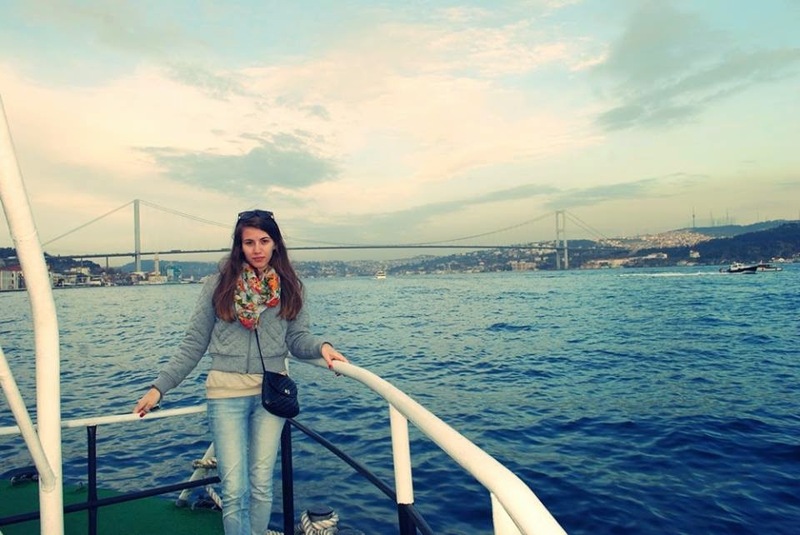 I'm Maria from Travelling Buzz. 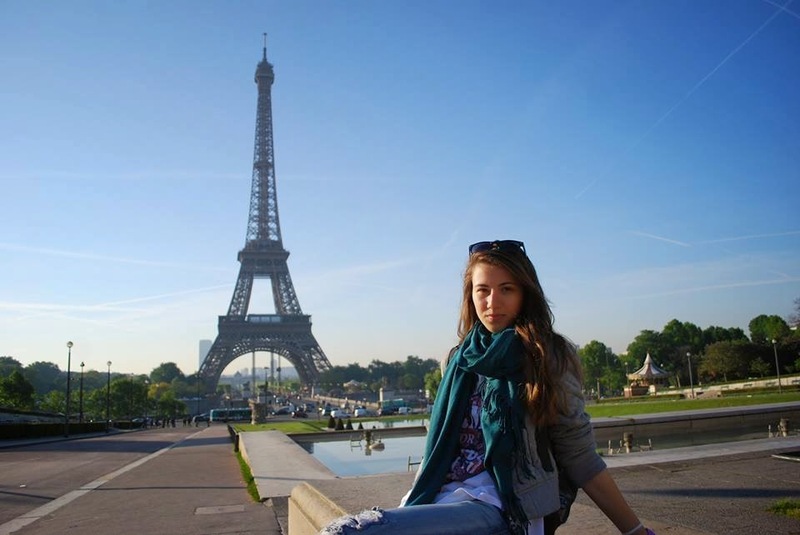 A 22 years old Bulgarian who is thinking about travelling the whole world. My true passion is writing for web. I currently work as an Editor in an online business media in Sofia and I’m trying to balance a normal life and 9/5 job with an unquenchable lust for travel. Travel & Tourism are huge part of my life. I study Tourism Economy in one of Bulgaria’s finest universities. I’ve been wanting to work in the industry since I was in school. With my passion for writing, which I discovered in the recent years, I found what I want to do in the future – to write about travel and the places I've been to. Bulgaria is a small country in Southeastern Europe. I've not been to as many places I want to but I have a pretty long Bucket List with so many things I want to do in the future and I think I can start now! I mostly travel with my boyfriend. I've been to Sicily, my first adventure abroad. Very charming island! That trip was one of my most interesting adventures. Another one was travelling around my home country for 10 days and I'm planning on doing it again this year! Back then I visited 8 cities, travelling by train/bus/feet. The first “real” roadtrip I did in my life. 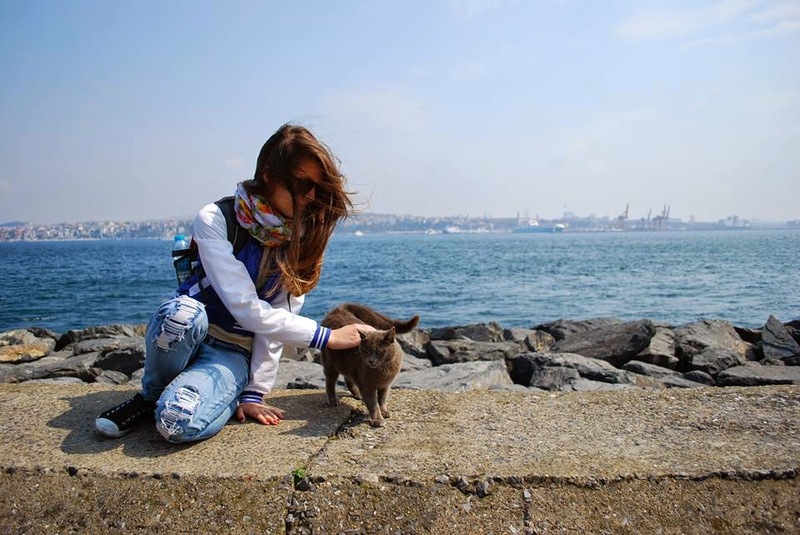 In March 2014 I was in Istanbul. In the beginning of May I was in Paris - a dream come true. I plan to visit Italy this year as well as many cities in Bulgaria!